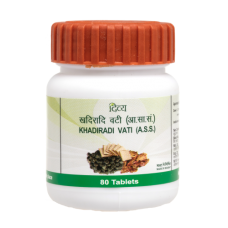 Khadiradi Vati is a very effective Ayurvedic medicine that prevents bad breath, toothache, gum problems and oral ulcers. Bacterial build-up in the mouth leads to bad breath, dental decay and mild discomfort to acute pain in teeth and gums. 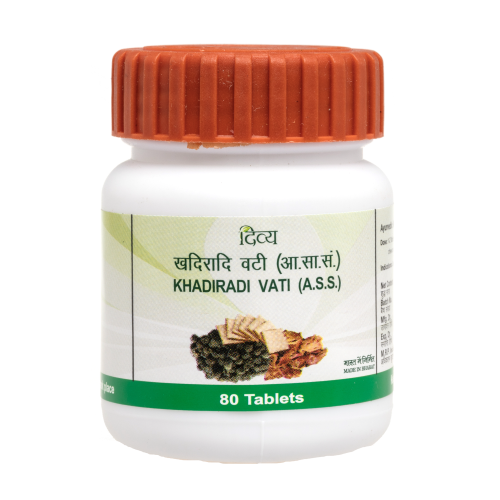 Khadiradi Vati has antibacterial properties that eliminates the bacteria and gives you relief.